Sorry for the late update guys! I have been sick, and it totally slipped my mind! 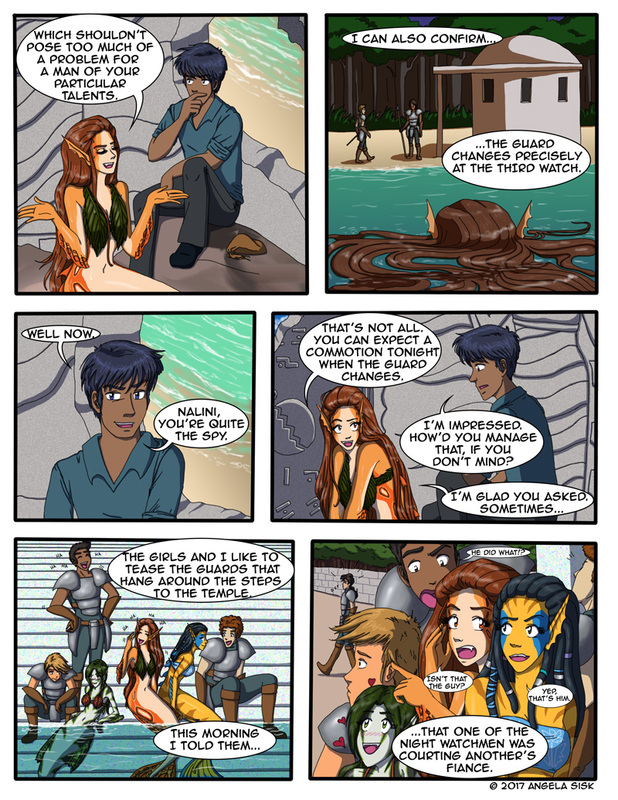 Please enjoy this page simply bursting with mermaids! Links for social media are below! Feel free to leave a comment or question, I would love to hear from you! Love the hair floating on the water. I know you enjoyed drawing that.